Ok, I want to buy a house, now what? Completing a Loan Application: Set up a time to come and visit with a loan officer or you can even go online and complete your application. Once your application is submitted and asset and income items are presented to us, one of our loan officers will review your request as well as your credit report. 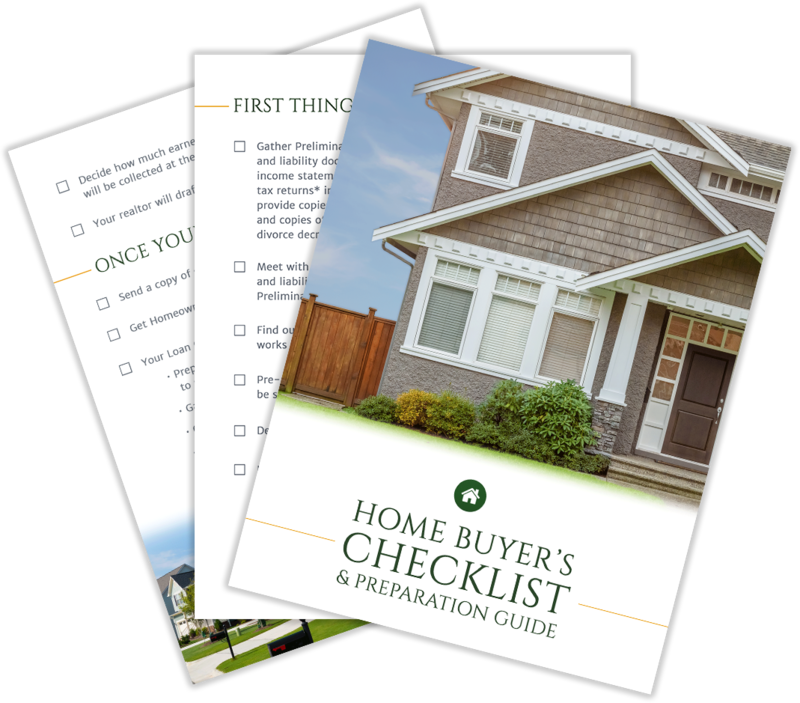 Being pre-approved will come with an official Pre-Approval Letter from Lend Smart Mortgage that you can take with you while you are house shopping that tells your realtor and the sellers that you mean business. A home purchase transaction can take anywhere from 30 – 45 days, although it is not a guarantee as each loan is unique. Borrowers play a vital role in providing us what is asked for. Title, Appraisal and Transcripts are all items that are required but will take time to be completed. For example if the property requires maintenance that is brought up within the appraisal report, in this case a re-inspection could be required. Even an appraisers schedule could delay scheduling because of their availability. In some cases, something like this could require a purchase agreement amendment extending out the closing date. If this is the case, your realtor will draft up an amendment that will then be signed by both the sellers as well as you. But once your file has been reviewed by our underwriter and all conditions have been provided and signed off on by our underwriter, your file will be officially cleared for closing. 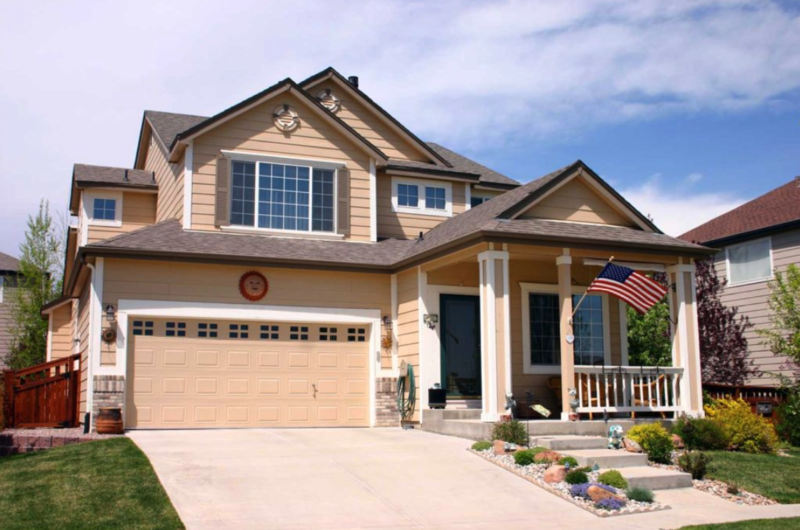 We can then finalize the closing scheduling and begin the Closing Disclosure preparation. The Closing Disclosure is required to be sent to you and accepted 3 days prior to closing. Do i have to have 10% down payment saved in my account in order to buy a house? Not necessarily. There are many loan programs we have access to that can help a homebuyer purchase a house with little to no money down. *Specific loan criteria will need to be met. 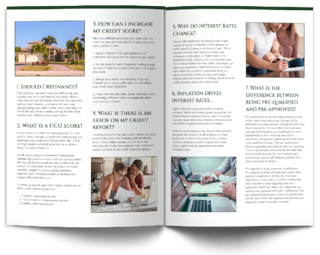 Do I have to have 750 credit score to purchase a home? No. There are options for borrowers with bruised or minimal credit history; however, specific loan criteria will need to be met. “We are here to walk you through the loan process and answer any questions that come up along the way.” – Lend Smart Mortgage, LLC.